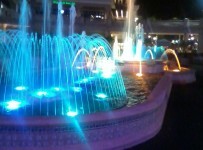 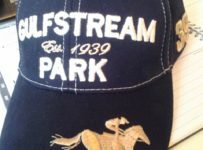 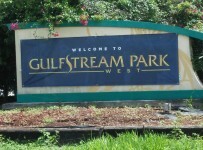 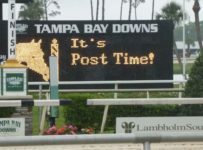 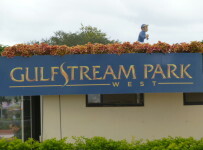 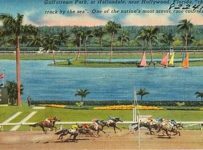 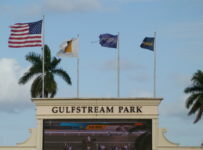 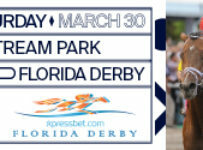 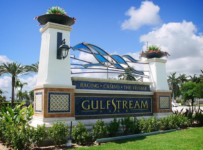 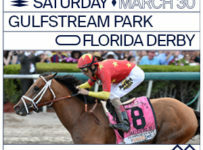 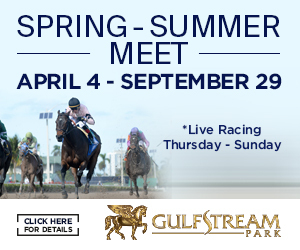 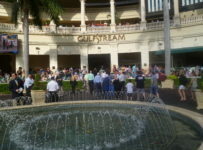 The Gulfstream Park West meet, held at Calder in Miami Gardens, will have eight races on Thursday, with first post of 12:30 p.m.
All of the races are claiming or maiden claiming, with no purses of more than $33,000. 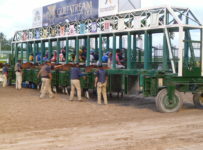 The first race has a Super Hi-5 carryover of $1,446. 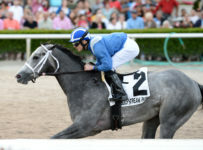 The Rainbow 6 has a carryover of $26,528. 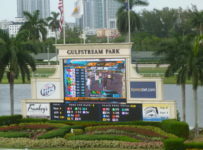 It is on races three through eight, with the sequence scheduled to start at 1:30 p.m.